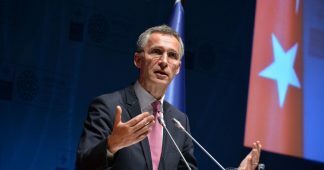 “We discussed the subject of the S-400 with Pompeo. 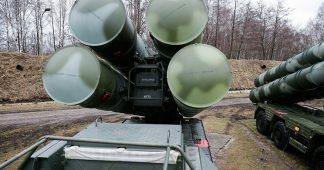 We told him we needed these systems.” The process for the S-400 was completed before the sanctions. 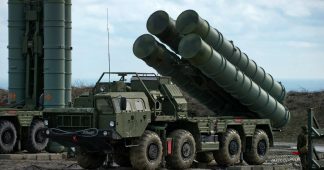 Statements like ‘if you buy the S-400, we will apply sanctions’ will not work with us,” Cavusoglu said. 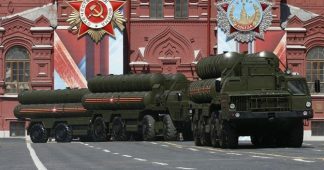 Washington is seriously concerned about Ankara’s push to buy Russian S-400 systems. 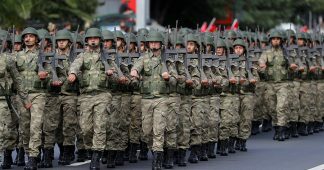 n February, an unnamed US official told the Turkish newspaper Haberturk that this could “negatively influence the interoperability of NATO” and that the White House may introduce punitive measures in response.